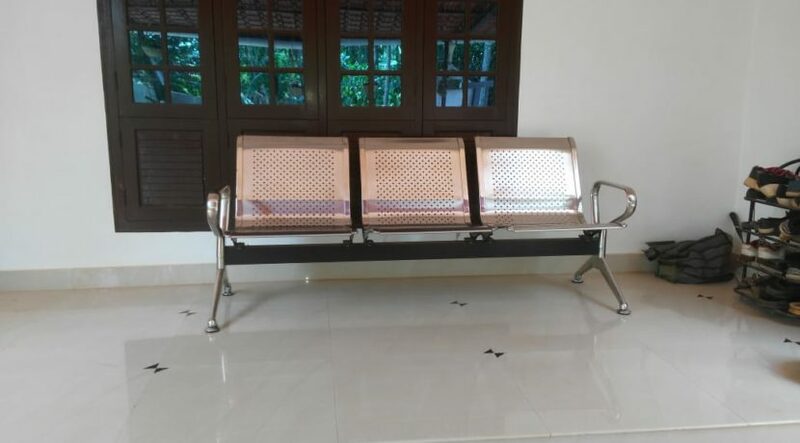 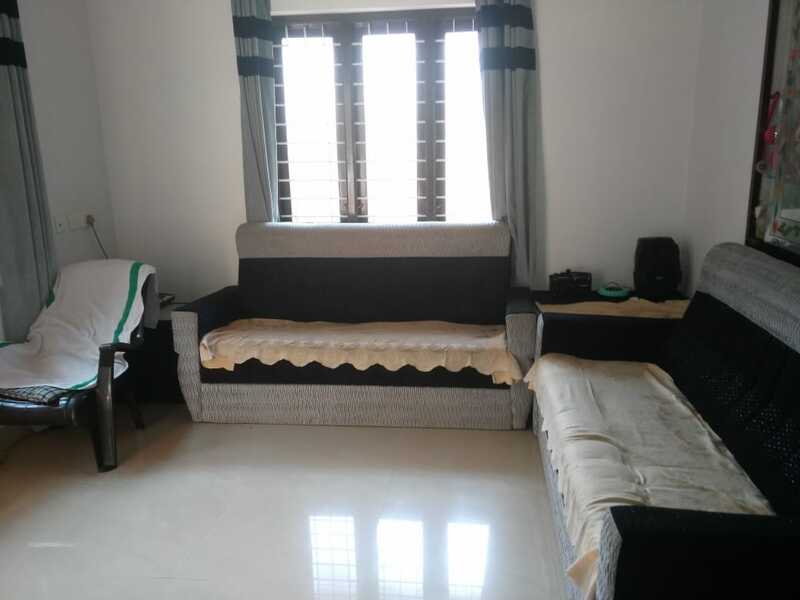 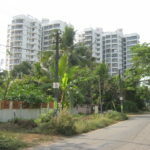 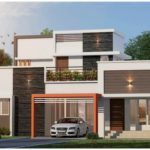 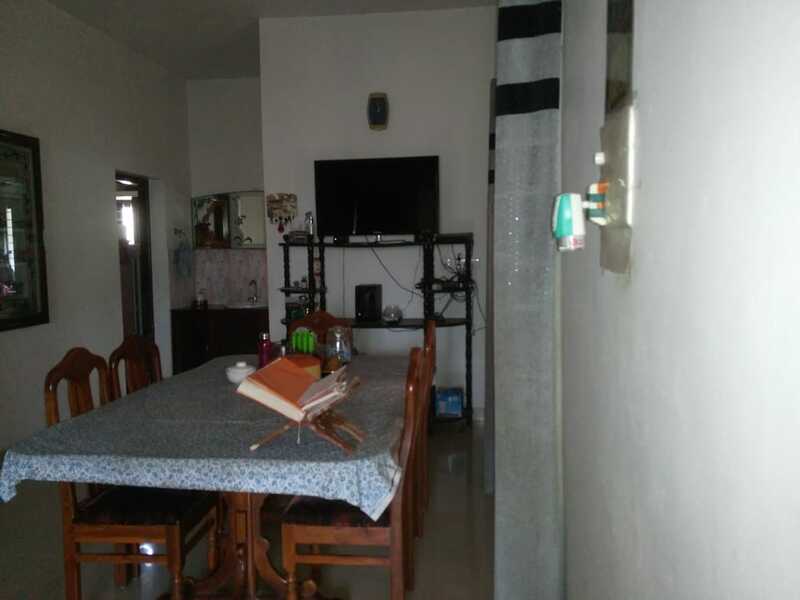 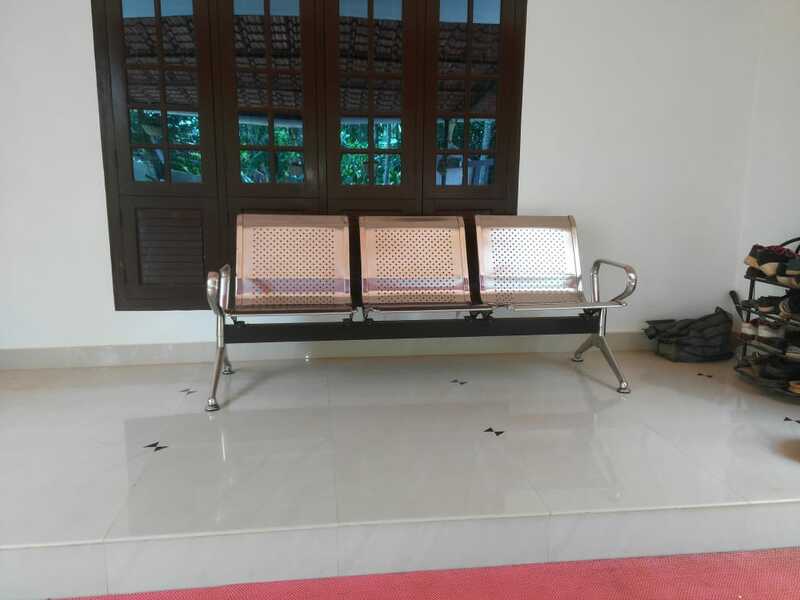 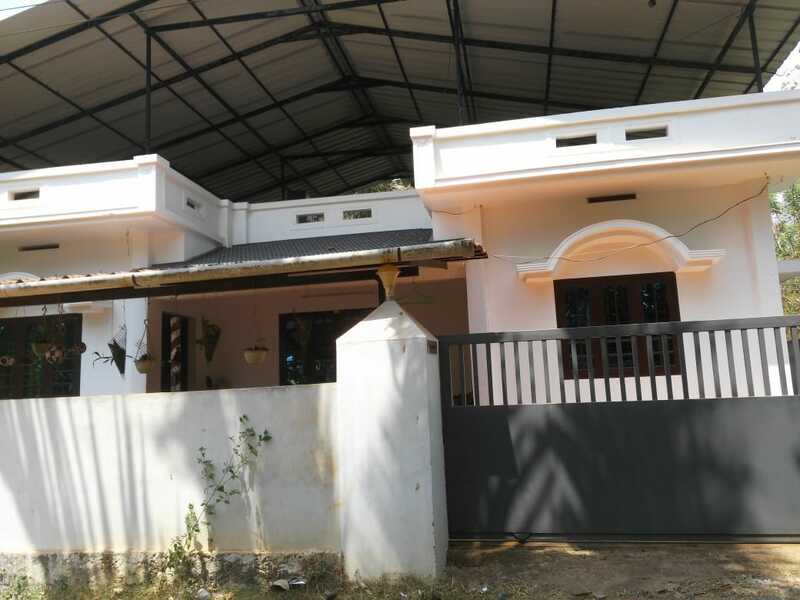 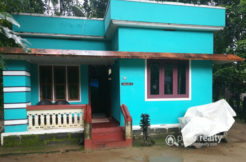 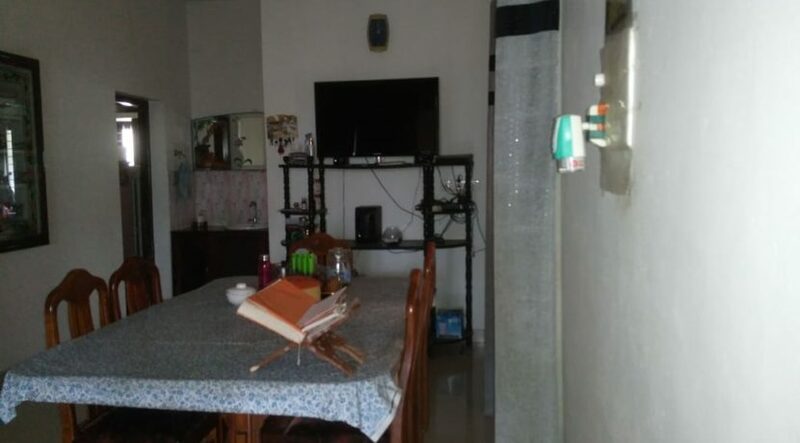 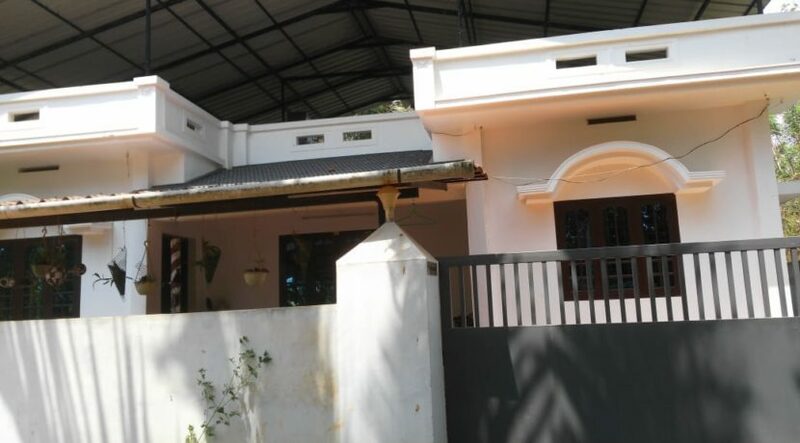 1200 sqft 3BHK Independent House for Rent Near Vellangaloor, Thrissur. 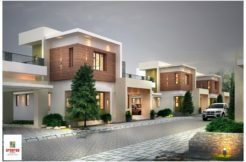 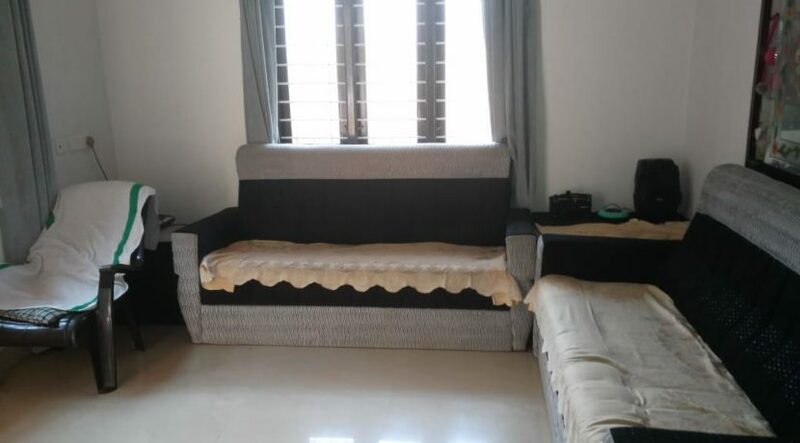 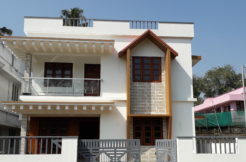 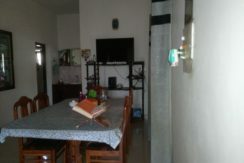 1200 sqft independent House for rental 3BHK with bath attached.furniture excluded. 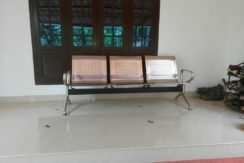 Only for family. Rent10000 monthly. 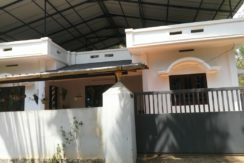 Location Thrissur, Vellangaloor.